PATERSON, New Jersey (WABC) -- Authorities say a hoverboard exploded in a New Jersey family's home sparking a fire. 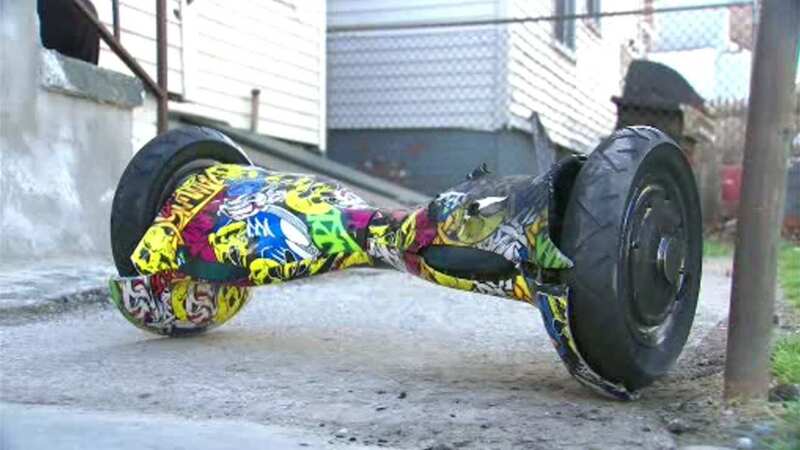 According to police, the hoverboard was charging inside a bedroom where a child was sleeping. When another child smelt the smoke, he rushed to the bedroom. When he opened the door, smoke poured out and the hoverboard was reportedly on fire. Police say the family put out the flames.